DJ Rich Russo on WRXP-FM 101.9 in New York City is known for loving on the up and coming artists. Well tonight he’s going to be playing some Dion Roy on the airwaves of NYC and that my friends, is a beautiful thing. 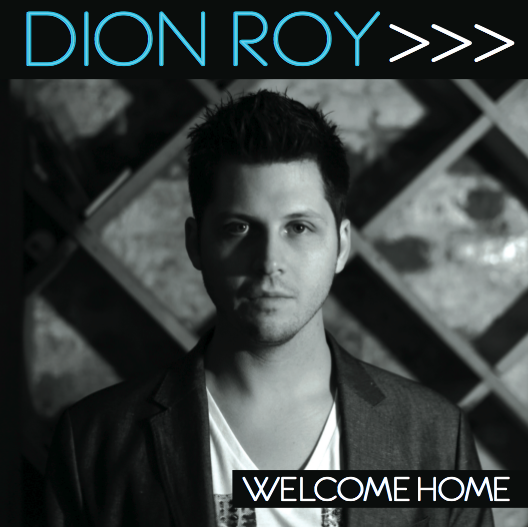 Dion’s new album, Welcome Home drops on March 31st (Thursday) and I promise, you are going to LOVE it. I won’t give away anything else at the moment. But stay tuned!